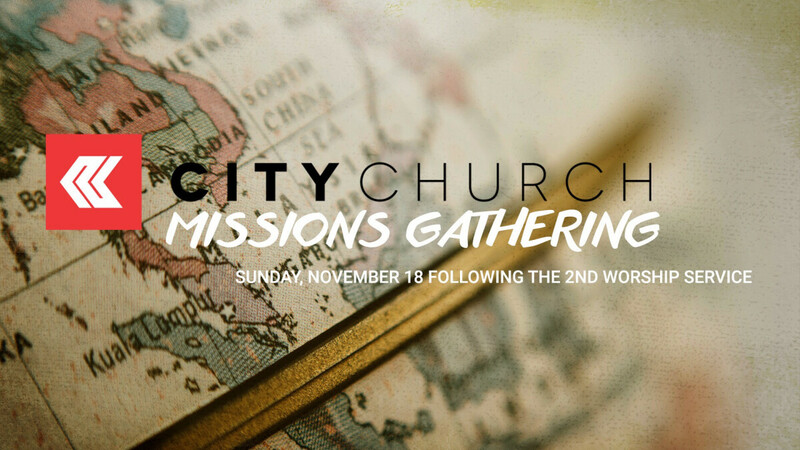 Want to hear how how City Church is partnering with church planting efforts in the US and around the globe? Want to hear how you can be part of short-term missions to these areas? Plan to attend our 2019 Missions Gathering. Follow the link to RSVP.